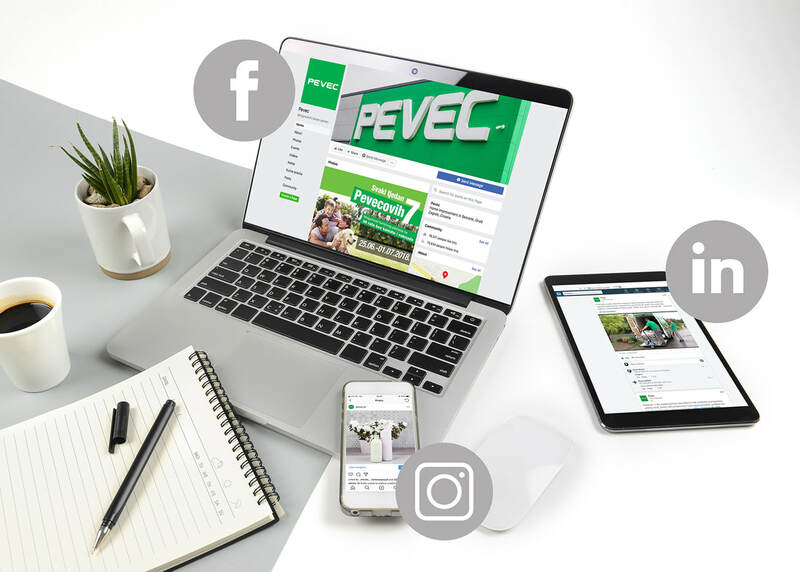 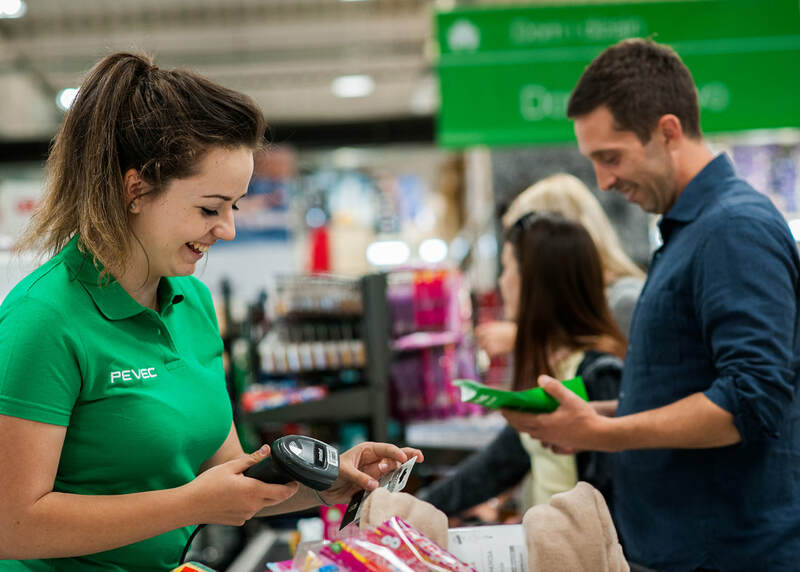 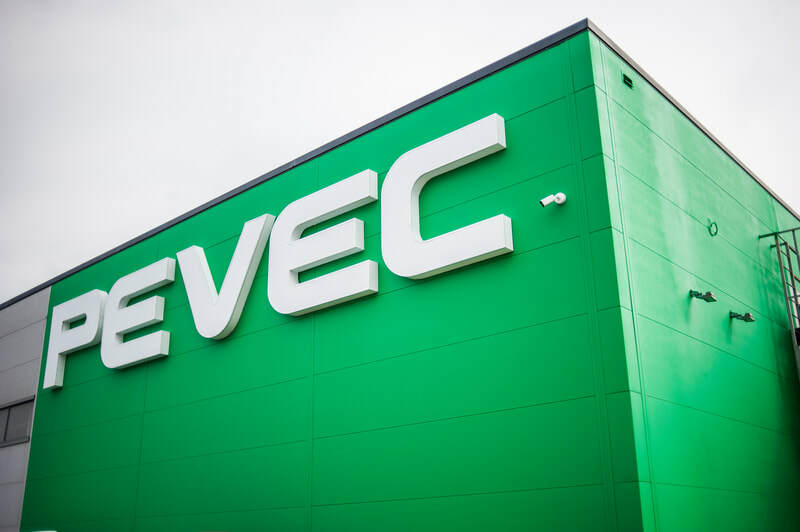 With over 24 years on the market, Pevec is among the leaders of the retail industry when it comes to the trade of non-food products. 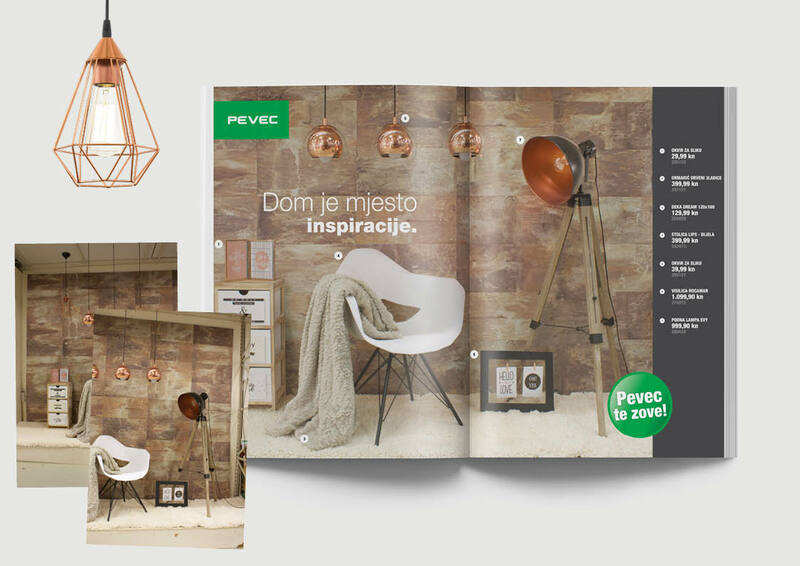 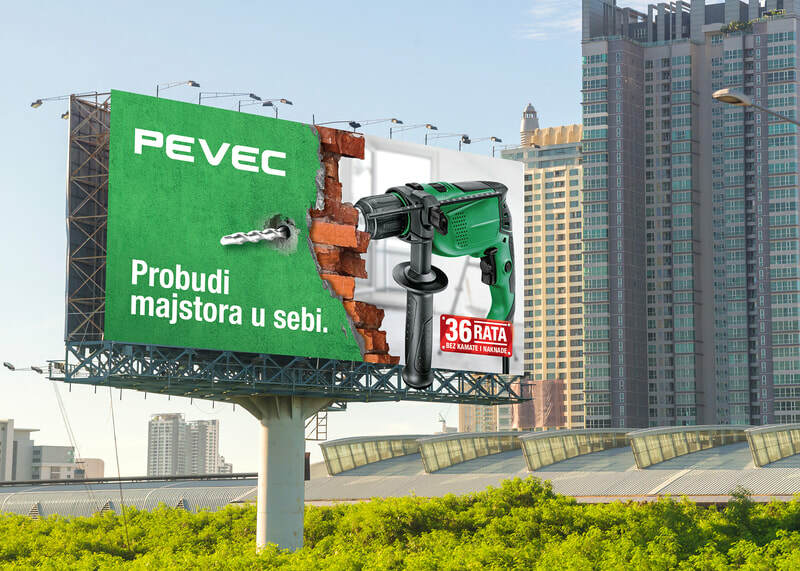 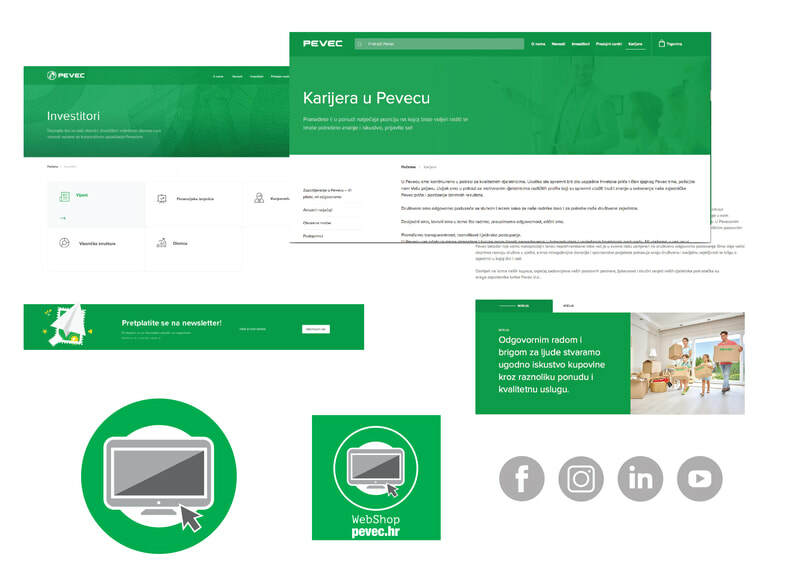 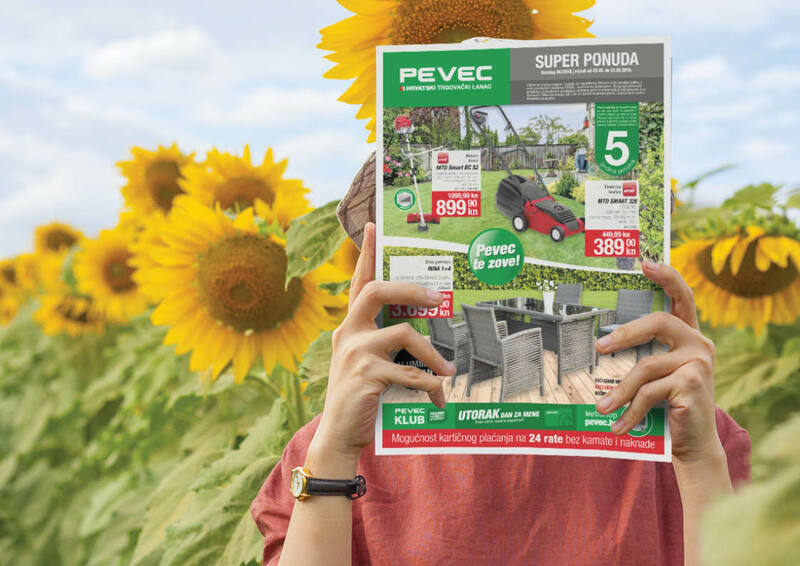 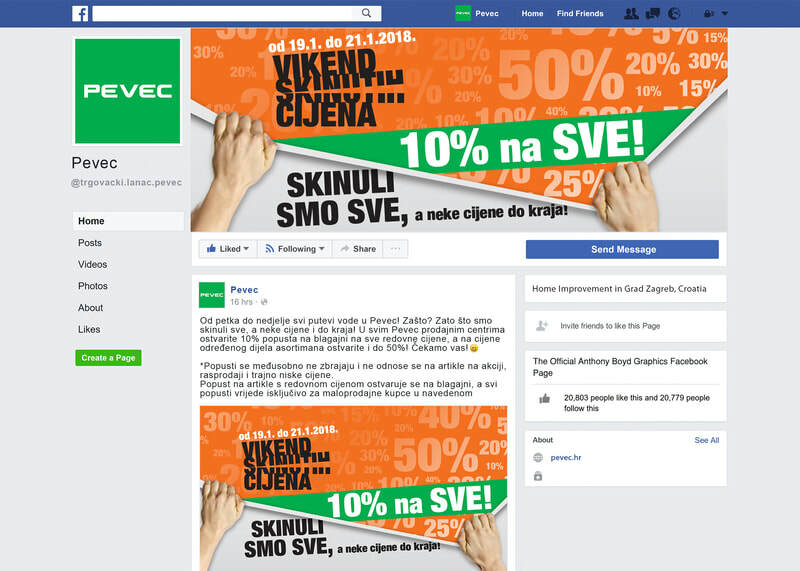 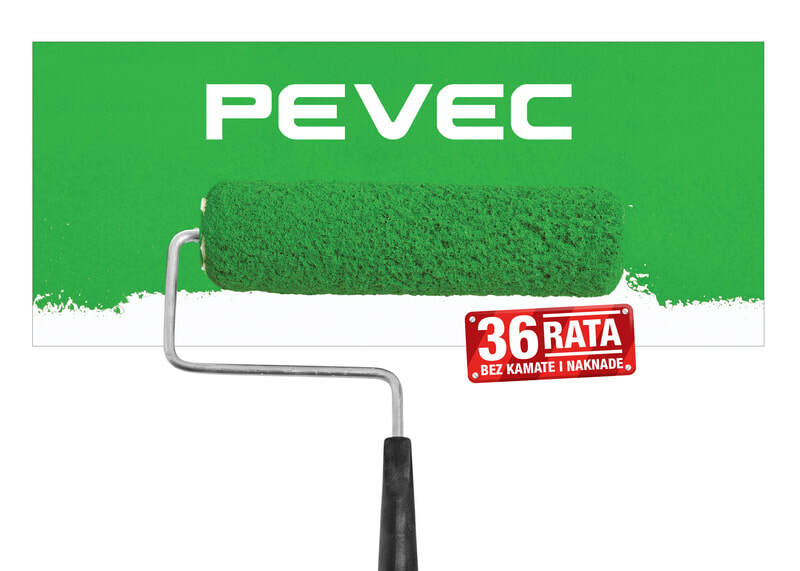 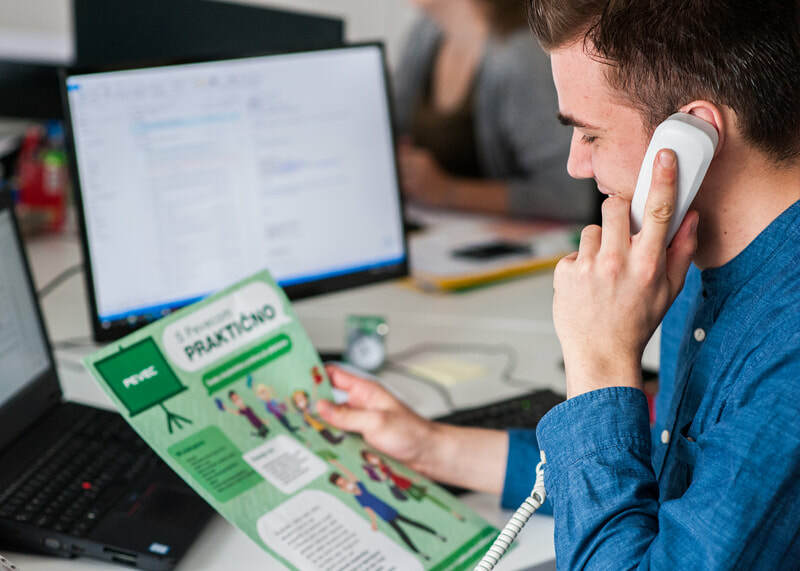 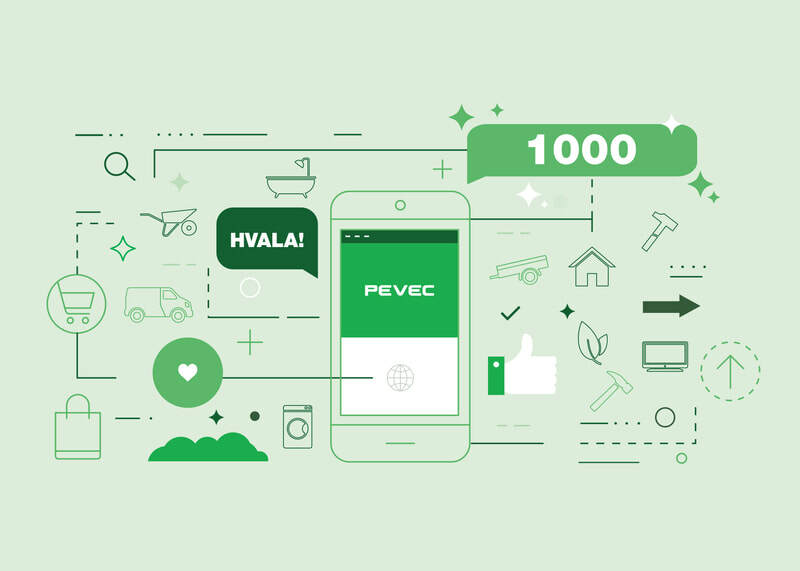 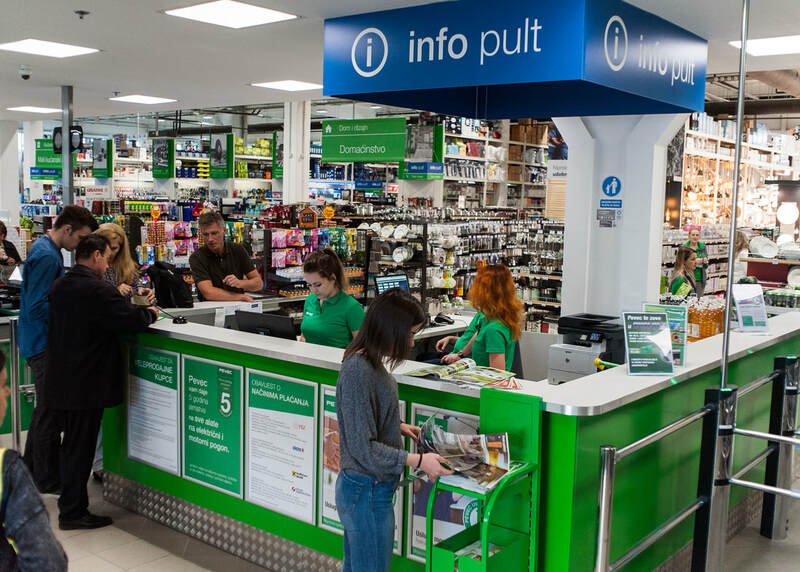 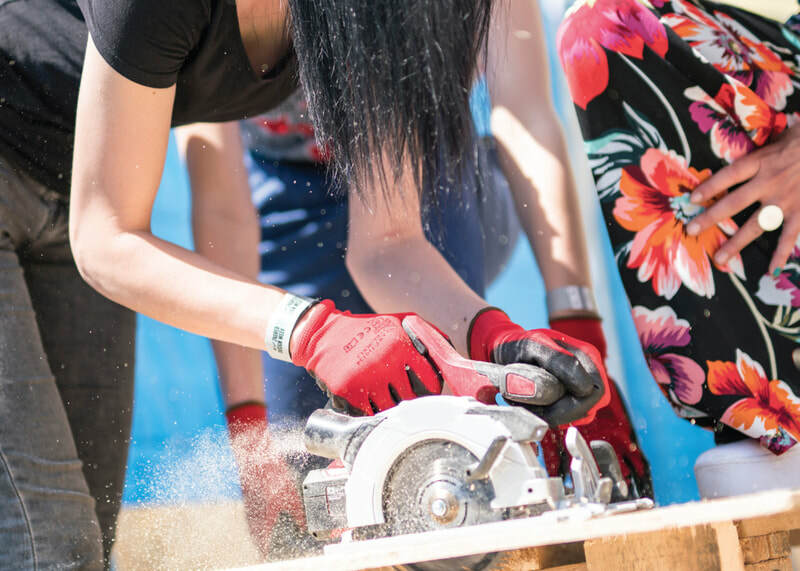 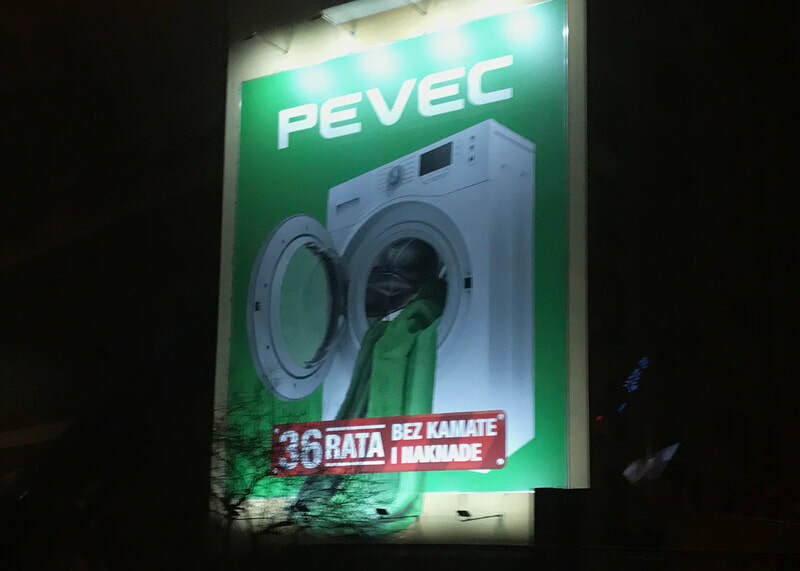 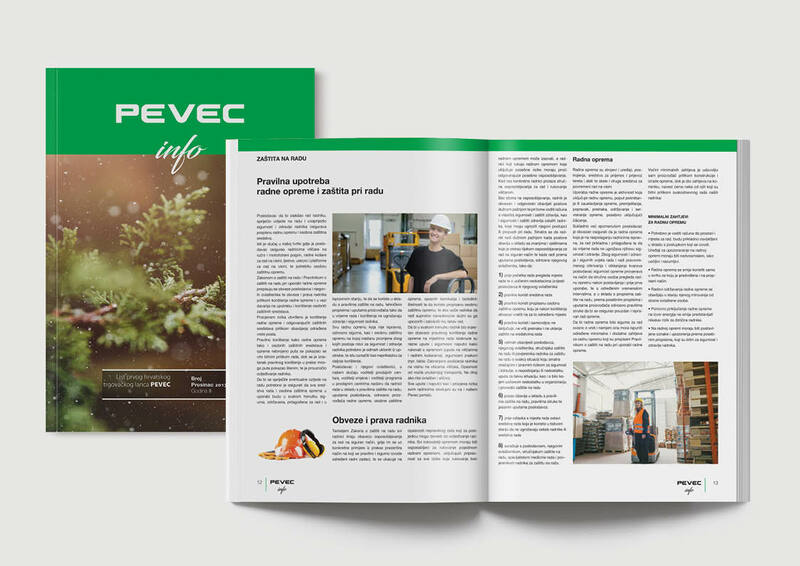 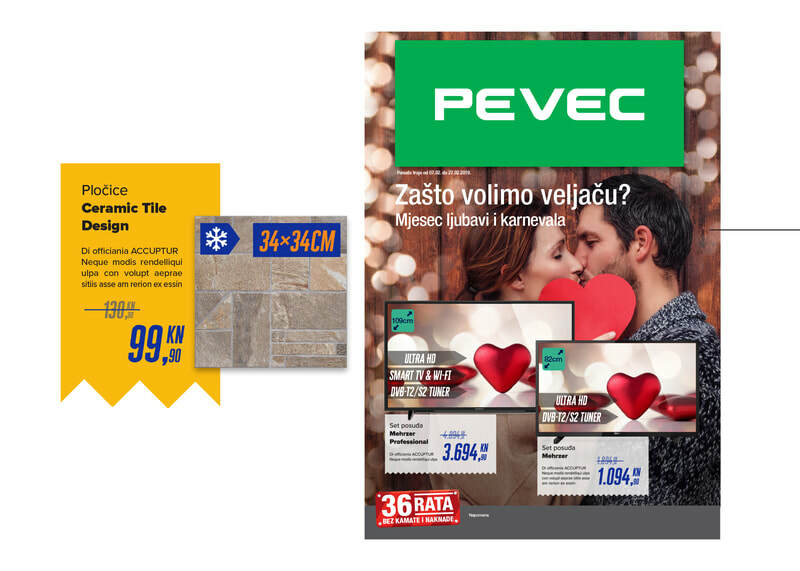 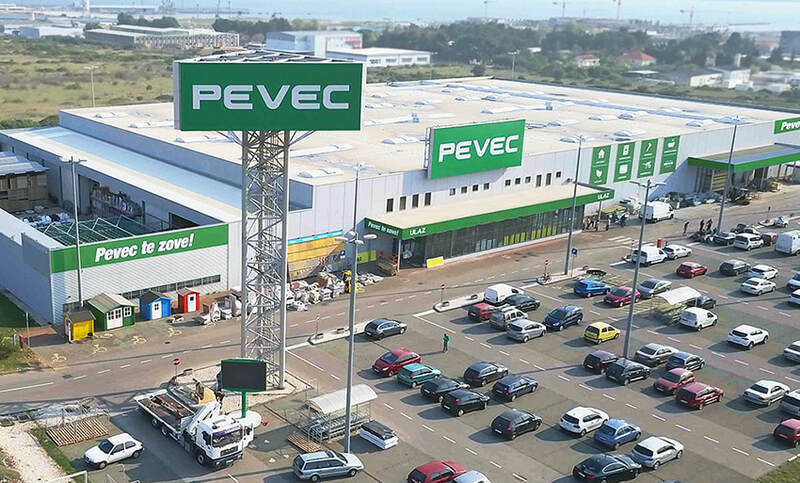 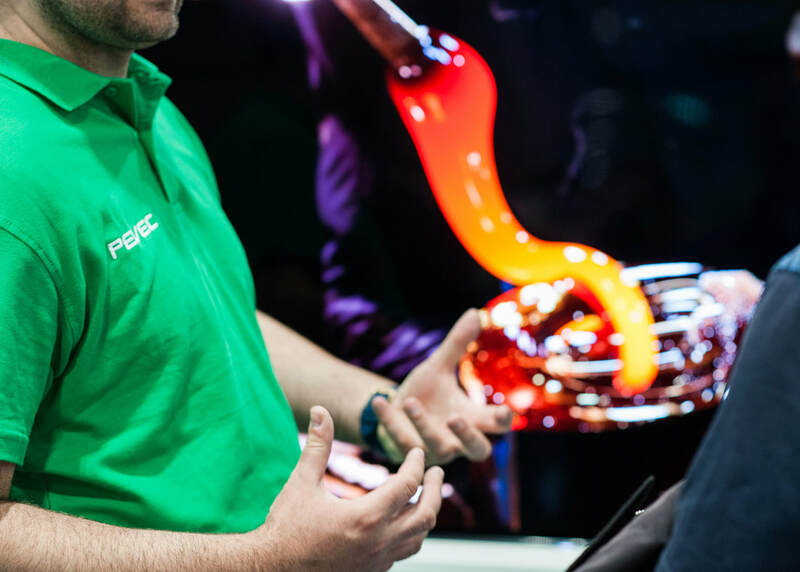 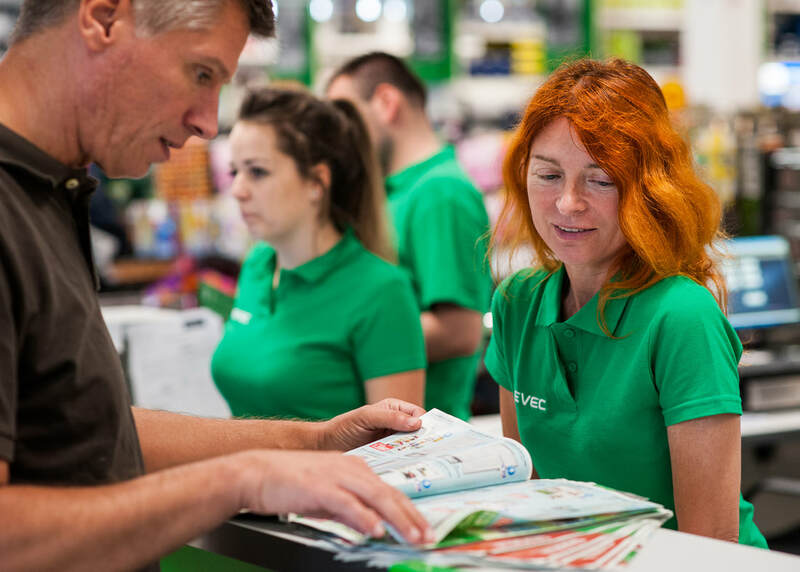 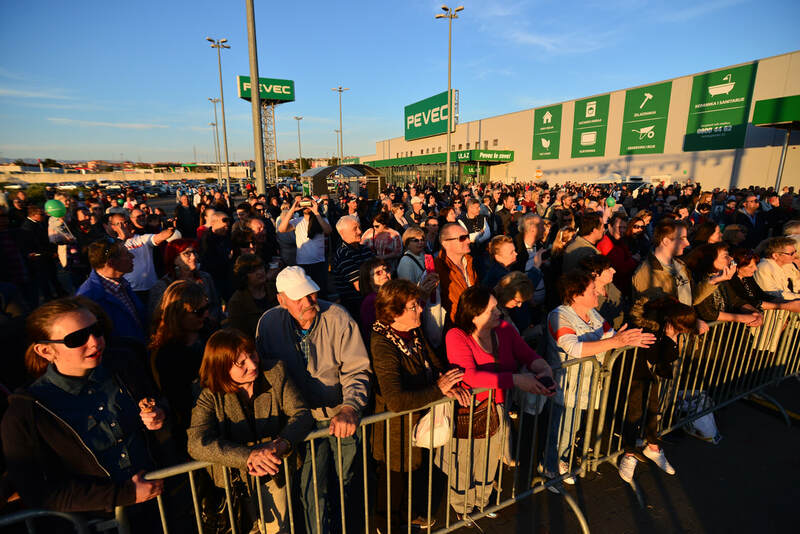 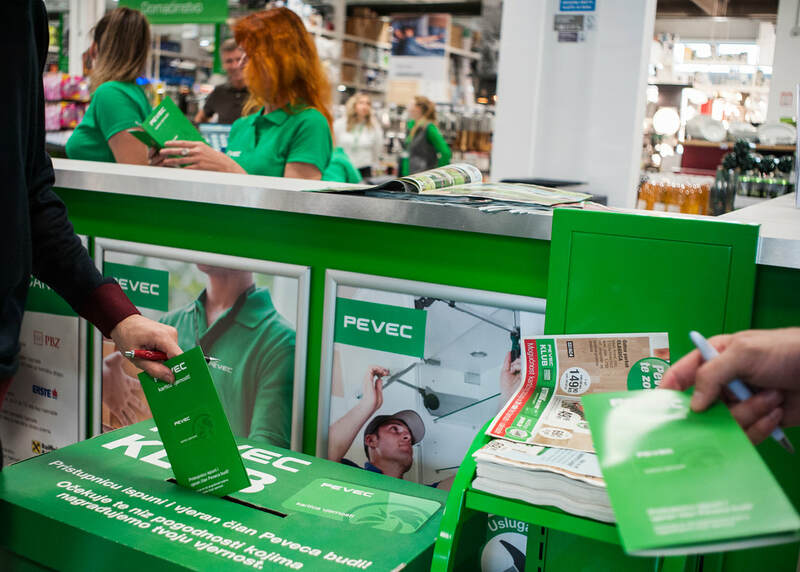 As the first Croatian "do it yourself" retailer, Pevec employs more than 1,000 employees. 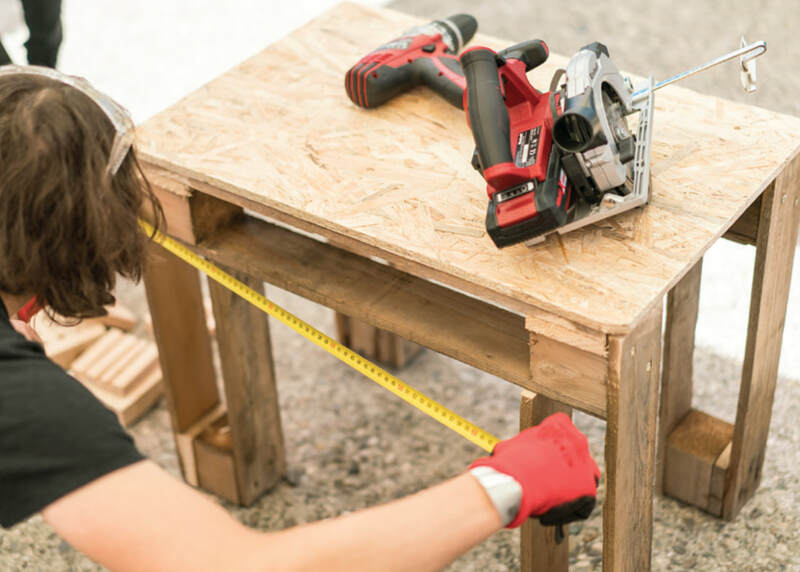 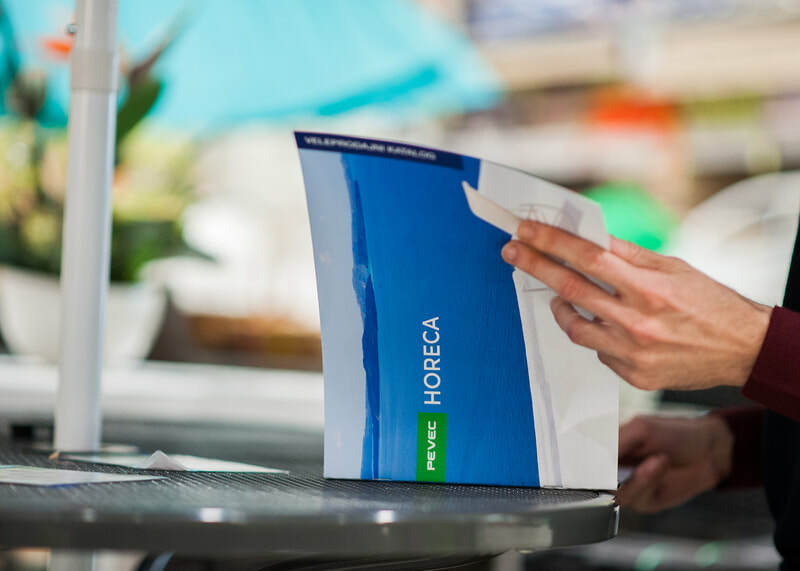 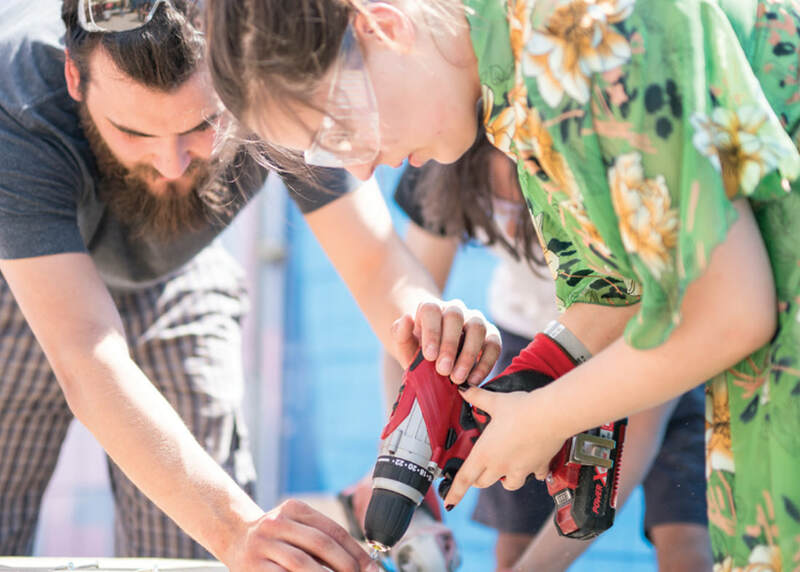 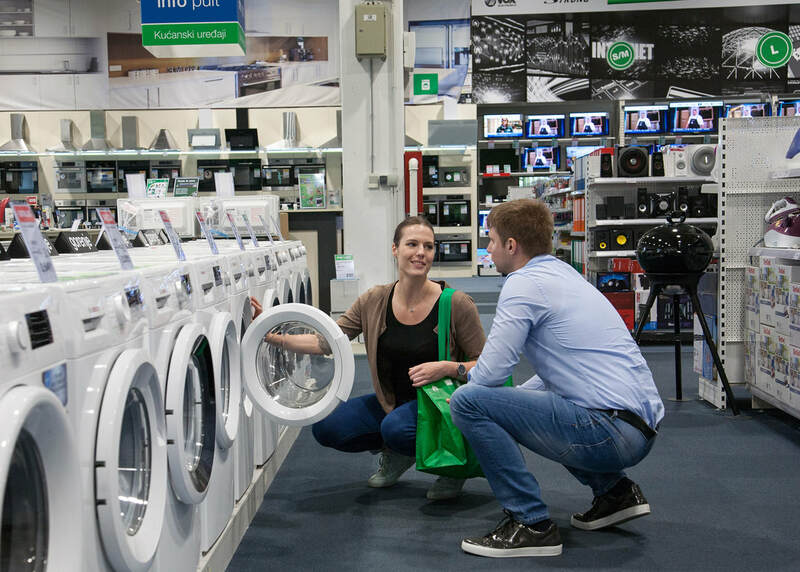 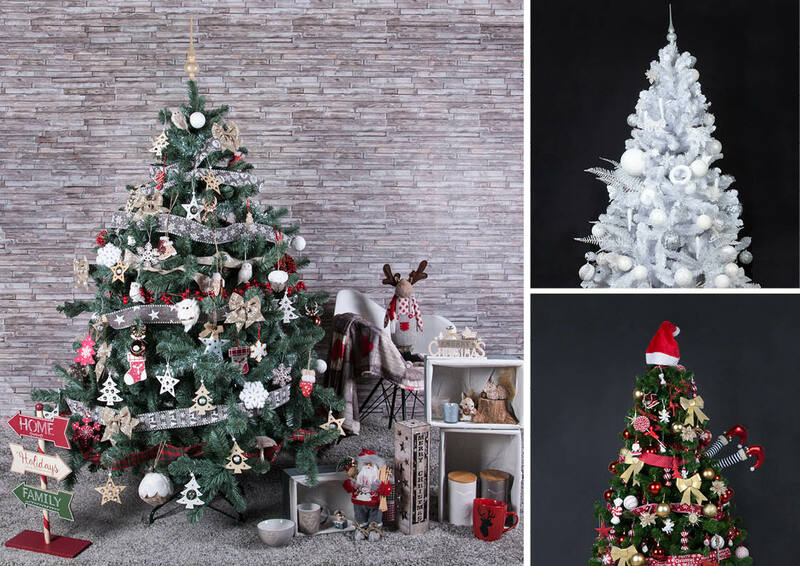 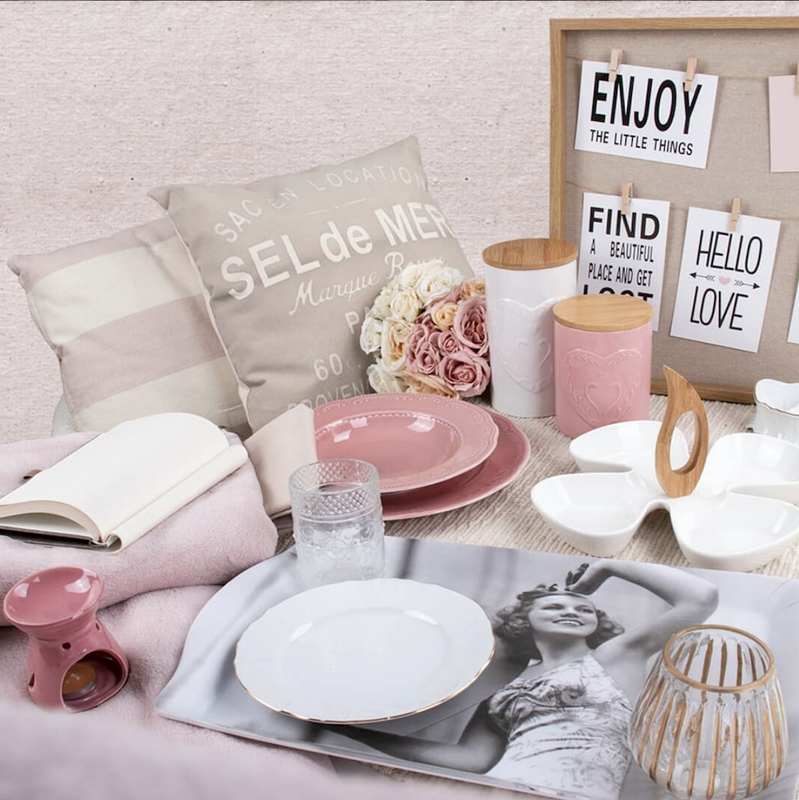 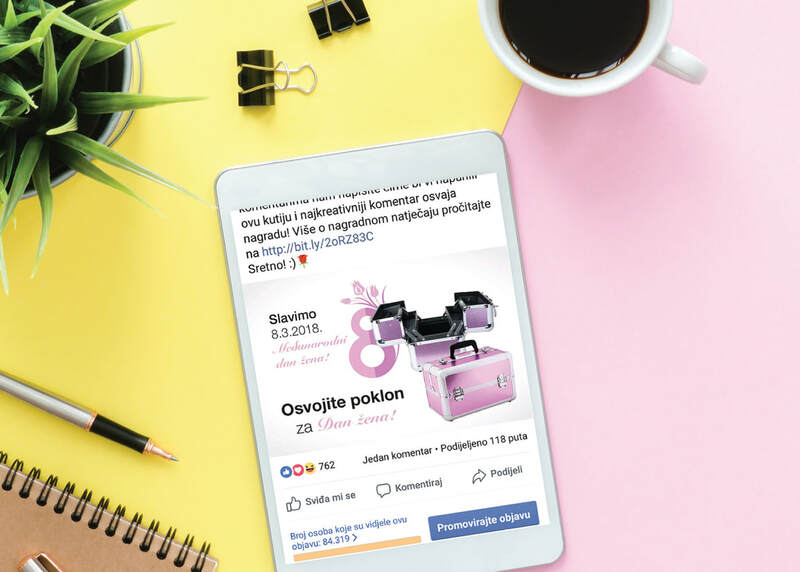 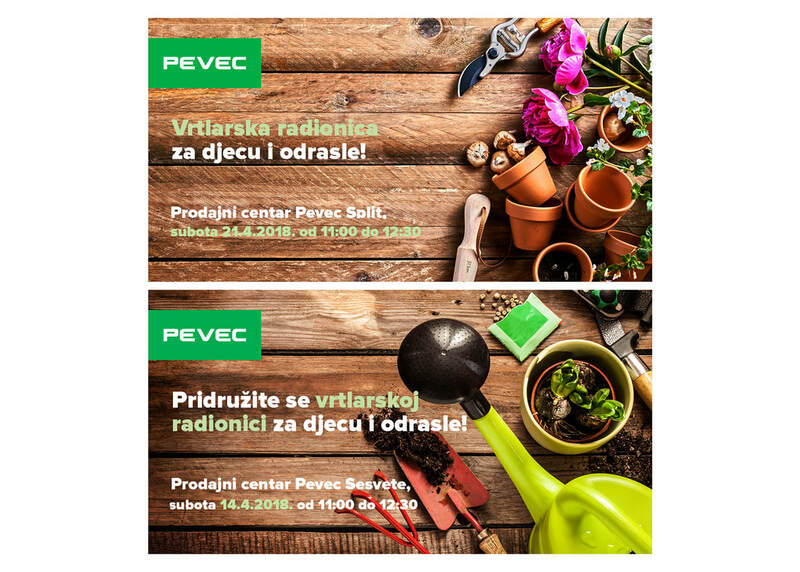 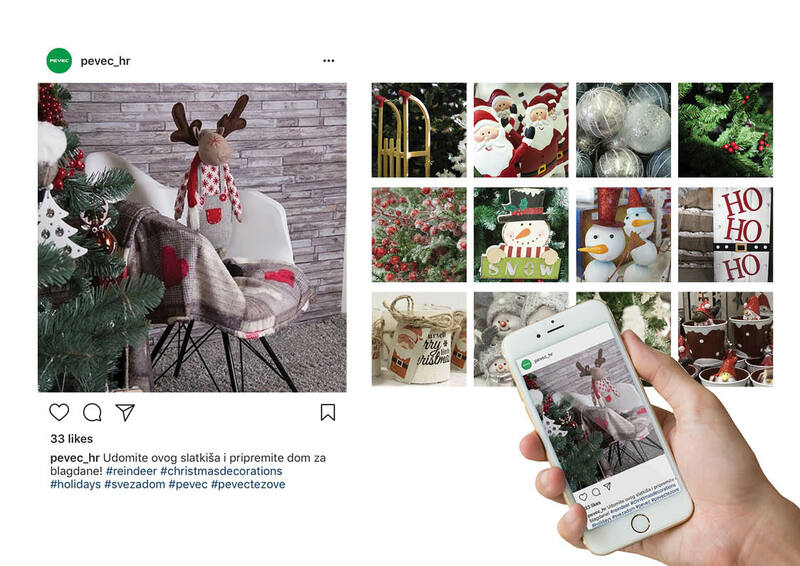 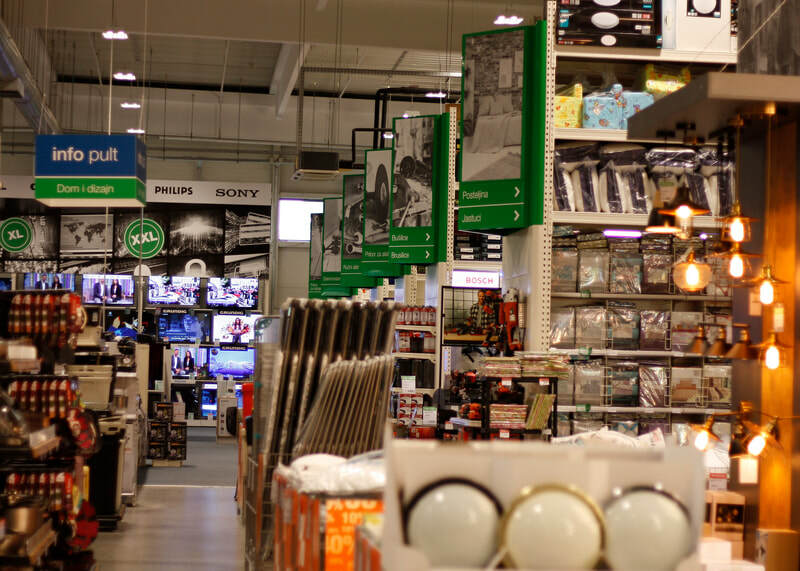 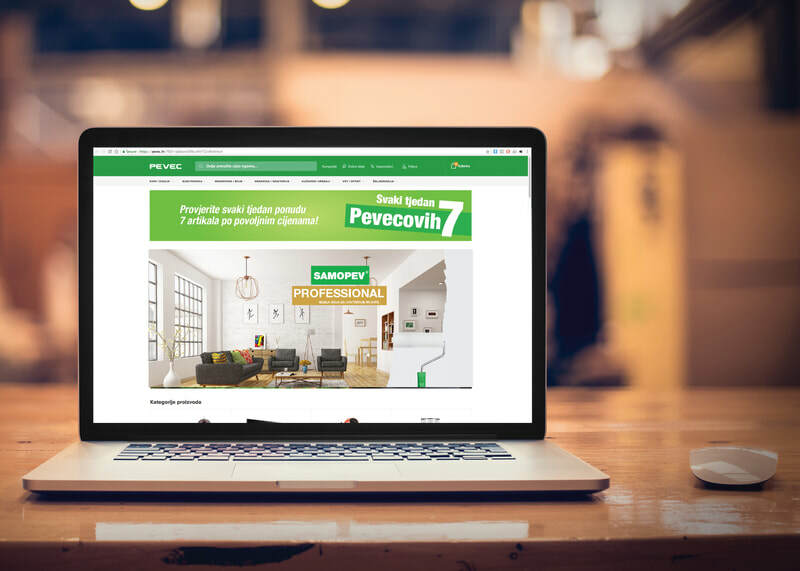 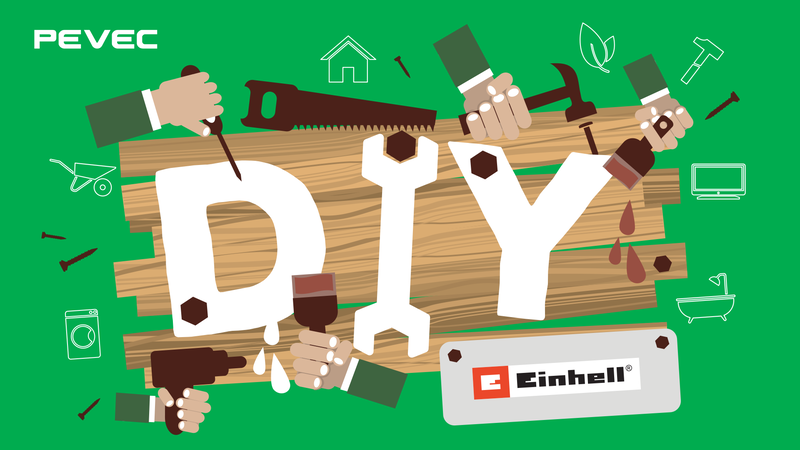 The first Croatian retail chain of this type operates in all regions of Croatia and imposes itself as the first choice to buy when it comes to products for the construction, furnishing and decorating of the home and garden.